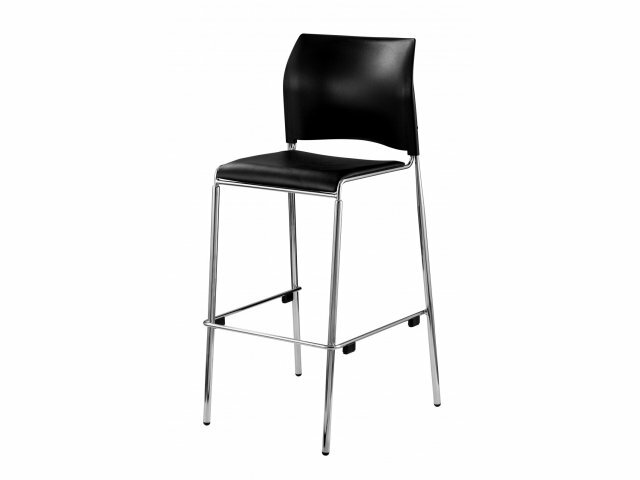 Give your students a boost with some padded, stacking bar stools from the Cafetorium collection. 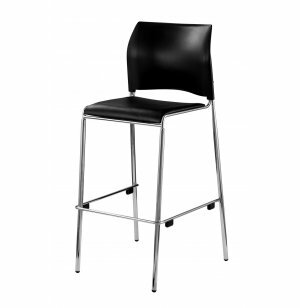 Choose from a broad selection of vinyl or fabric upholstery. Cushy Seat: Padded vinyl or fabric seats create a more comfortable chair. Perfect Match: Available in a huge selection of custom fabrics and vinyls.